Enjoy our annual coverage of Bicycle Day with Beats Antique and Alex and Allyson Grey. Docta Nick Berry of Essential Oil Wizardry fame is a Holistic Pharmacologist currently developing essential oil products. The transformative festival circuit dwellers welcome him as first settlers used to welcome their traveling doctor. Mister WA supports Docta Berry's community-building vision and is developing his educational media programs and video campaigns.. Shot and edited in the Mission, SF, this product presentation clip for Docta Nick also includes festival and restaurant B-roll from the WA Archives. 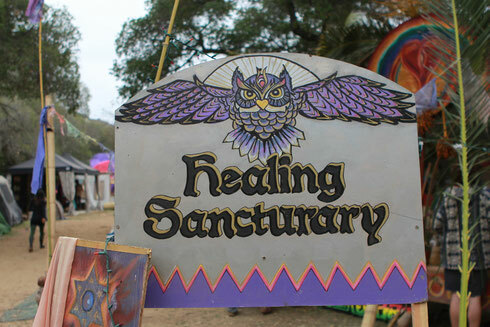 Field clip from open-source transformational arts, healing and music festival Lucidity, Santa Barbara, CA, 2014. This basic workshop introduction clip includes Mister WA footage of Docta Nick's stand in the Symbiosis Festival village, Oakdale, CA, 2013.